If you are a fan of Chick-fil-A, then listen up. For the month of September (specifically from Aug 31 to Sep 30th), Chick-fil-A is offering users of its Chick-fil-A One mobile ordering app the chance to redeem a free breakfast entrée. If you use the app, you can redeem for either a Chicken Biscuit, Egg White Grill, or the Hash Brown Scramble Bowl. According to the Chick-fil-A website, by setting up an account on the mobile app and placing an order you can a one of the 3 breakfast items for free. Of course, its only at participating locations, so you may want to check with your local Chick-fil-A to see if they do mobile ordering? 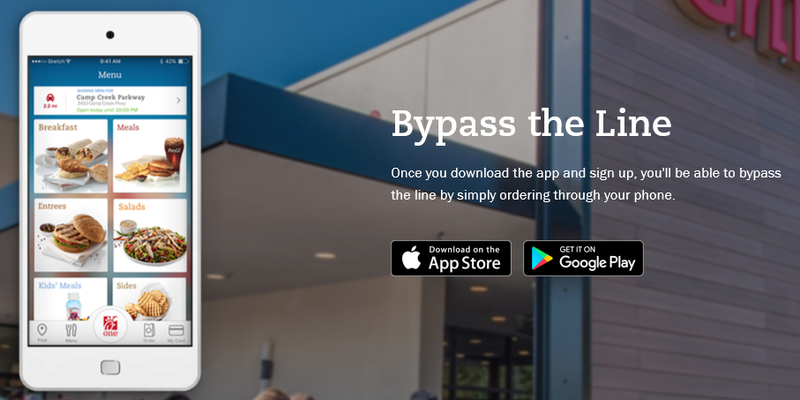 If you happen to have Chick-fil-A mobile ordering in your area, then the app is available for both iOS and Android. This post is in no way a sponsored post, Tech Geek and More is not getting any money or any other compensation for this post. In addition, this post is not an endorsement of Chick-fil-A or the mobile app. We love food and we love FREE food even more, that is the reason for this post. Tagged with: Chic-fil-A, Chicken Biscuit, Deal, Egg White Grill, Food, Free Food, Mobile App, Mobile Ordering, or the Hash Brown Scramble Bowl.